STUNNING and decked out with style! 5 bedroom, 3 full bath home and MOVE IN READY! 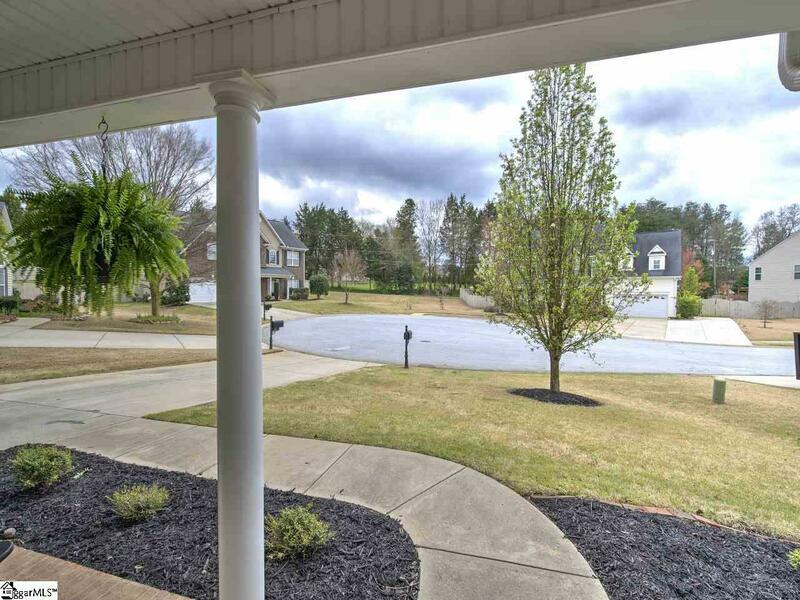 This cul-de-sac home features a fenced yard and spacious open floorplan in the popular River Shoals subdivision of Simpsonville. 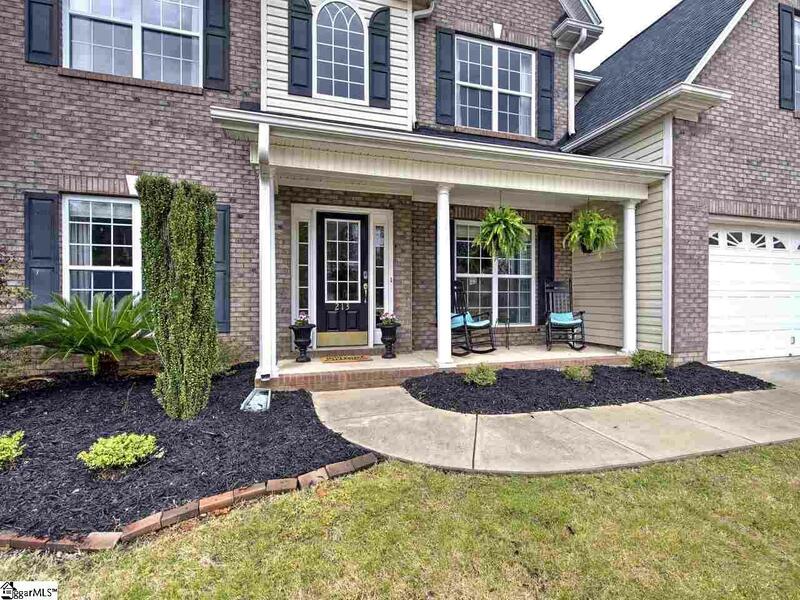 Conveniently located to shopping, dining and entertainment and in a desirable, growing area of the Upstate! 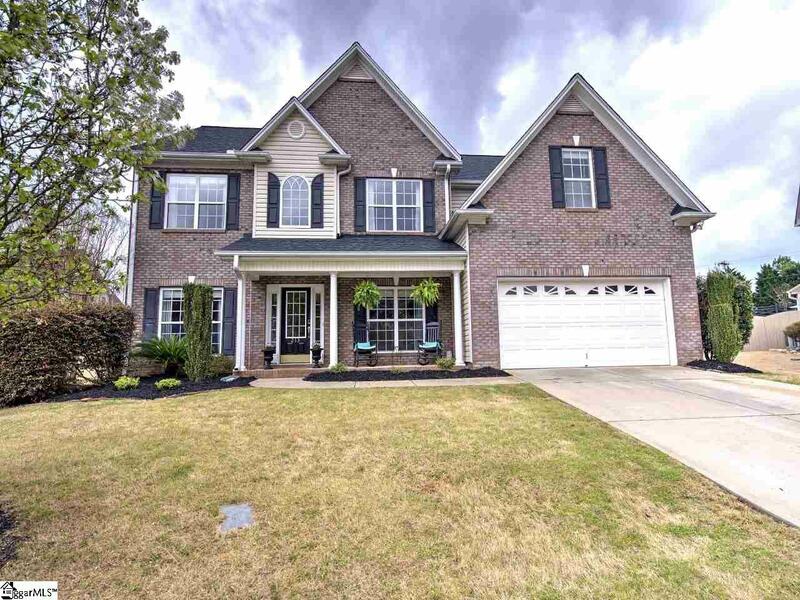 Upon entering the home you are greeted with a 2 story foyer, formal living room, formal dining room, and a 2 story family room with tons of natural light. In the oversized kitchen, the home features stainless appliances and ample counterspace. You will also find one bedroom and full bath on the main level. Upstairs is the oversized master suite, 3 additional bedrooms, and a shared bath. Attached to the master suite is a fantastic flex-space great for a craft room, small nursery, exercise room, or office! 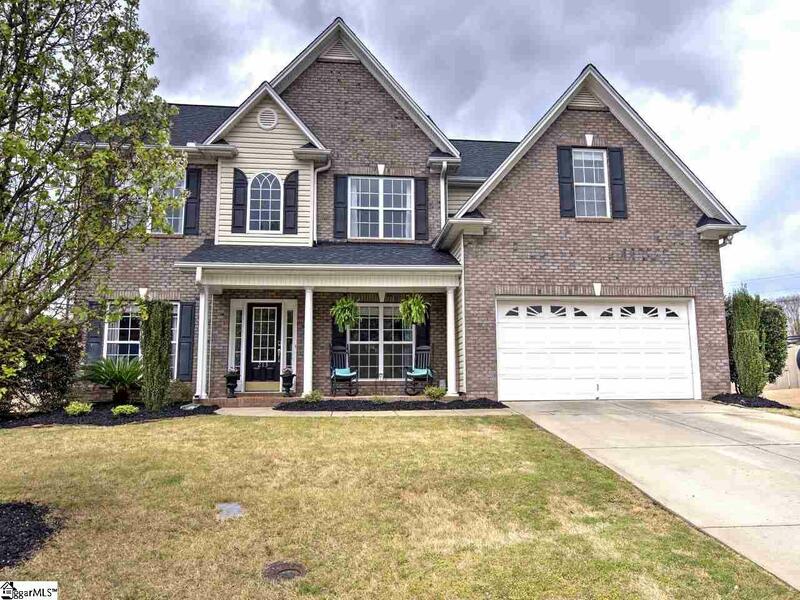 Dont miss out on this beautiful home in River Shoals! Listing provided courtesy of Haley Michael of Bhhs C Dan Joyner - N. Pleas.